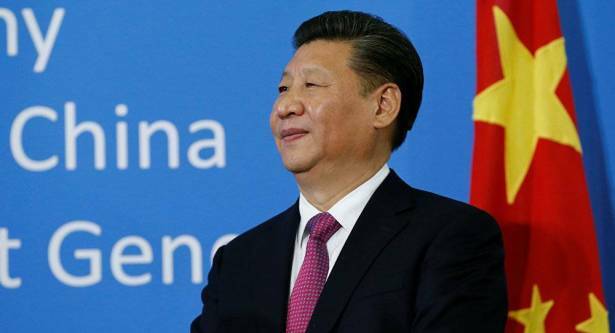 Chinese President Xi Jinping announced Thursday he wanted to make concerted efforts to properly address differences with South Korea, in a message seen by state media. Xi congratulated South Korean President Moon Jae-in on 25 years of bilateral diplomatic relations, saying Chinese-Korean ties contributed to the regional peace and development, according to the Xinhua news agency. Relations between China and South Korea soured in recent months after Seoul brought US missile systems to the peninsula with a stated goal of protecting its territory from the North. Beijing argues the US radar can be used to track its own missile launches. The Terminal High Altitude Area Defense (THAAD) deployment to South Korea was followed by a Chinese ban on group tour sales to the South and the closure of several South Korean retail stores, causing Seoul to file a complaint with the World Trade Organization.